The use of Linux in the Enterprise world is becoming more and more mature, as a result certification becomes more important as a tool for decision makers to assess the technical level of potential candidates. 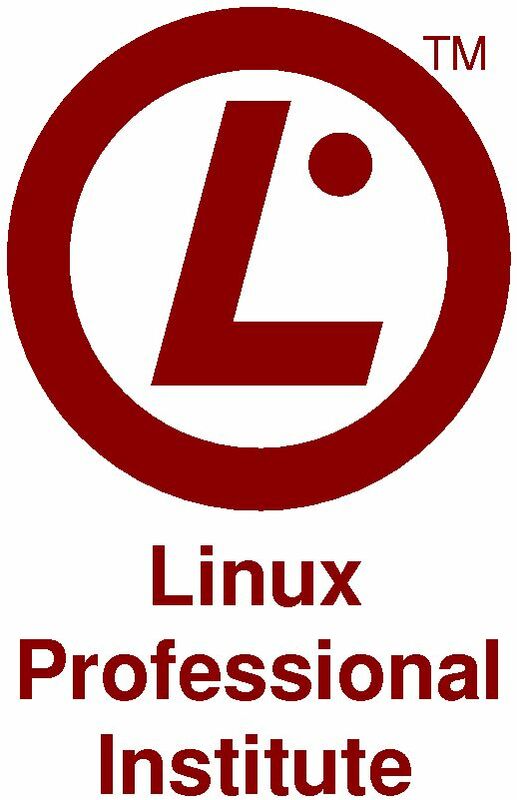 The non-profit organisation Linux Professional Institute provides vendor independent certification available at testing institutes across Belgium. Worlds #1 Linux Certification. While certain distribution-specific certifications have their strengths, it's our experience that most Enterprises use more than one Linux distribution or prefer to use Linux distributions in those areas where it's the most specialized into. Often we see a mix of Red Hat Enterprise Edition for Oracle deployment, combined with CentOS or Fedora to lower licensing costs, Ubuntu for the desktop and laptops, SuSE for groupware applications and small businesses and Debian for Internet servers.